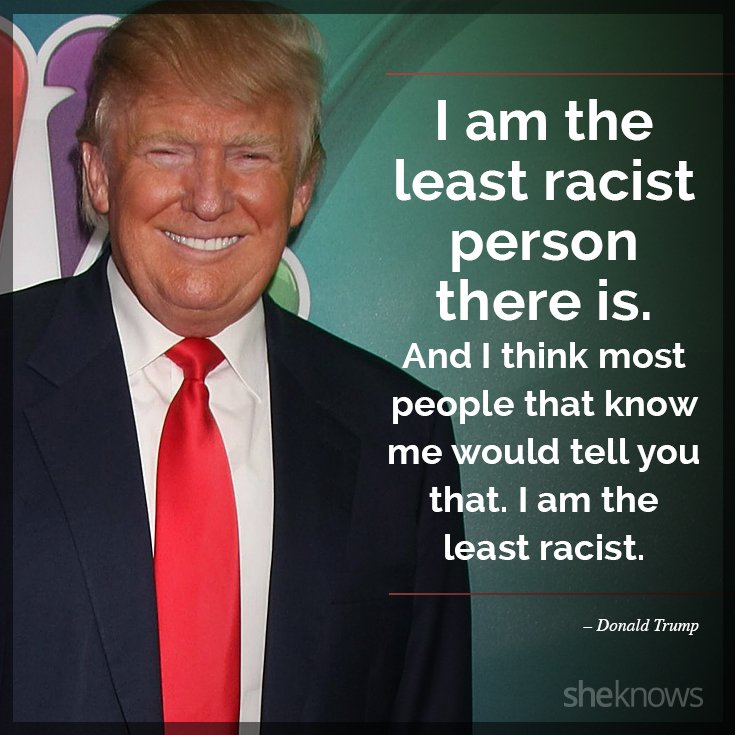 Not only Trump, but historically the United States Government (USG) has been a racist! Puerto Rico has been bankrupt by the USG since 1898. Puerto Rico does not have the resources to govern herself for the Puerto Ricans, because the USG has exploited her to the maximum for the last 120 years! What people call the Puerto Rico Government is in realty the administration of the colony of Puerto Rico for the USG. That is why everything in Puerto Rico, including the electrical grid, is in critical condition! All of the laws that govern Puerto Ricans are against them, and in favor of the USG! Another thing that Trump keeps repeating to hide his racism is that the reason the USG took as long as it did to help Puerto Rico after Hurricane Maria is the fact that she is in a big ocean. But, that same big ocean was no impediment for the USG to militarily invade Puerto Rico using 1898 technology to make her its colony. Moreover, The USG has historically refused to allow Puerto Rico to be decolonized. The USG tried to buy Puerto Rico from Spain several times before 1898, but Spain always refused. Then, ignoring the fact that Puerto Rico had obtained her sovereignty in 1897 from Spain via the Autonomic Charter, the USG militarily invaded Puerto Rico to colonize her on July 25, 1898. ← How should we resist to achieve decolonization?